We’re in the early planning stages of a very exciting and dynamic Homecoming event this year at Murray Grove! 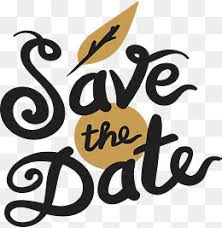 Be sure to mark your calendar for Friday, September 28th through Sunday, September 30th. Pat Lamanna and Sharleen Leahey will provide a Friday night concert of historical, contemporary and original songs about women’s suffrage and other contemporary struggles. Rev. Robin Tanner, (possibly with her co-leader of NJ Prophetic Agenda Charles Boyer), will be the Saturday theme speaker, leading a revival on Saturday morning. Rev. Rob Gregson will offer a workshop/training on advocacy. Rev. John Morgan will offer a workshop/discussion tentatively titled “Welcoming Strangers: the Mark of a Genuine Spiritual Community”. Rev. Richard Gilbert will preach on Sunday morning “The Love that Will Not Let Us Go – or Off” (tentative title) for which Natasha Steinmacher will play the organ in the chapel. 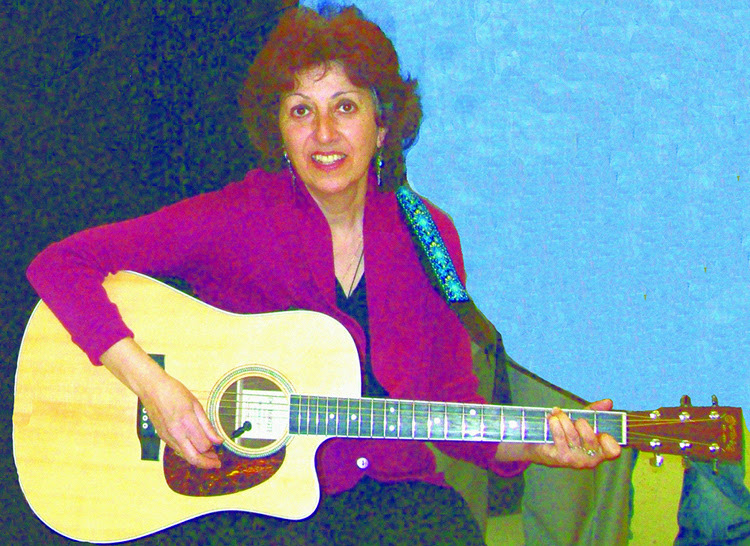 Sharleen Leahey is a songwriter, singer and guitarist known for stirring lyrics delivered with sensitivity and passion. 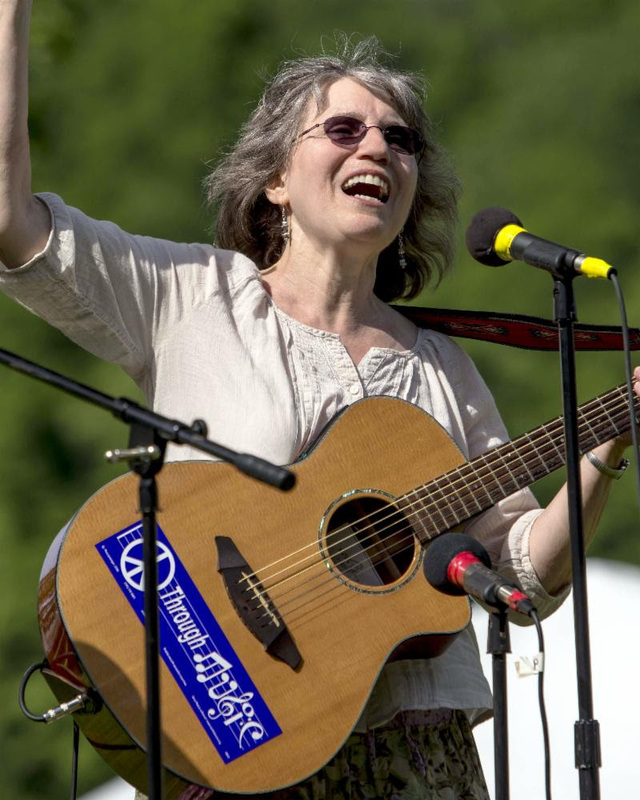 In 1993, with guidance from Pete Seeger, Sharleen founded Songs for Peace magazine, publishing more than one hundred songs on peace, human rights and environmental justice. Currently Sharleen performs with two women’s bands and leads guitar instruction and song sharing circles for middle and high school students. Sharleen’s 2 collections of original topical songs are “So Frail” (2004) and “Rumors of Peace” (2011). Pat and Shar began performing together with Lydia Adams Davis as “The Herstorians,” singing songs of the Women’s Suffrage Movement, about a year ago. Together they sing original, traditional and contemporary songs of women’s empowerment and social justice. Rev. 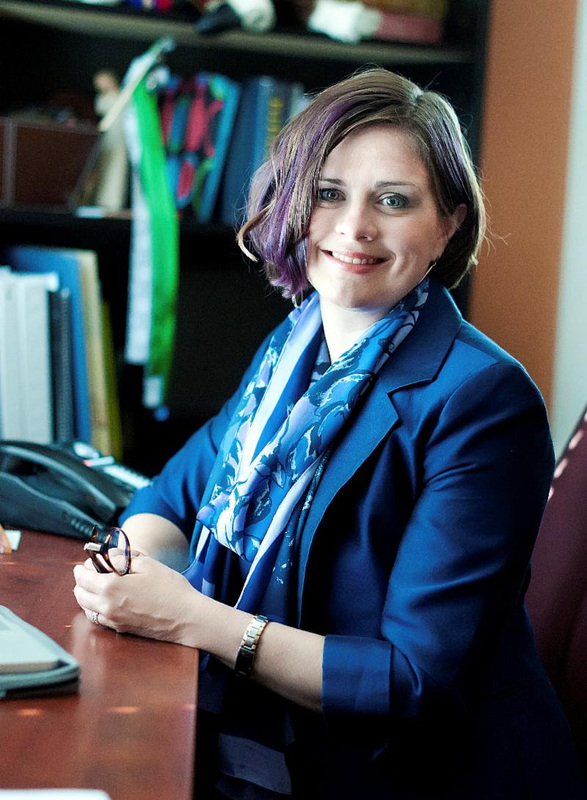 Robin Tanner is the Minister of Worship and Outreach at Beacon Unitarian Universalist Congregation in Summit, NJ. She is a founding partner in Launchpad, a learning collective powering progressive faith communities. Rev. Tanner has a M.Div. from Harvard Divinity School and is pursuing a Doctorate in Ministry at the Pacific School of Religion. She is organizing with the Poor People’s Campaign: A National Call for Moral Revival and co-convenes the NJ Prophetic Agenda. Gary D. Nissenbaum, Esq. has been a member of Beacon UU Congregation in Summit for 15 years. He formerly served as its social action committee chair and is now an active member of its building campaign development committee. Mr. Nissenbaum is also currently the chair of the UU FaithAction NJ development committee and serves as that organization’s legal director, as well. He has published a critically-acclaimed book about best practices for UU social justice work entitled Assembling the Pieces: Supercharging Unitarian Universalist Social Action Committees. In 2012, he was the recipient of the Unitarian Universalist Metro-NY District’s Winifred Latimer Norman Award for Extraordinary Commitment and Service in the Area of Social and Racial Justice. Mr. Nissenbaum is the managing attorney of the Nissenbaum Law Group, LLC, a commercial law firm with offices in New York, New Jersey, Pennsylvania and Texas. The firm provides legal advice to a wide range of individuals and business entities from national and international corporations to small businesses. One of its key areas of focus is nonprofit law, with an emphasis on representing both charitable organizations and houses of worship. 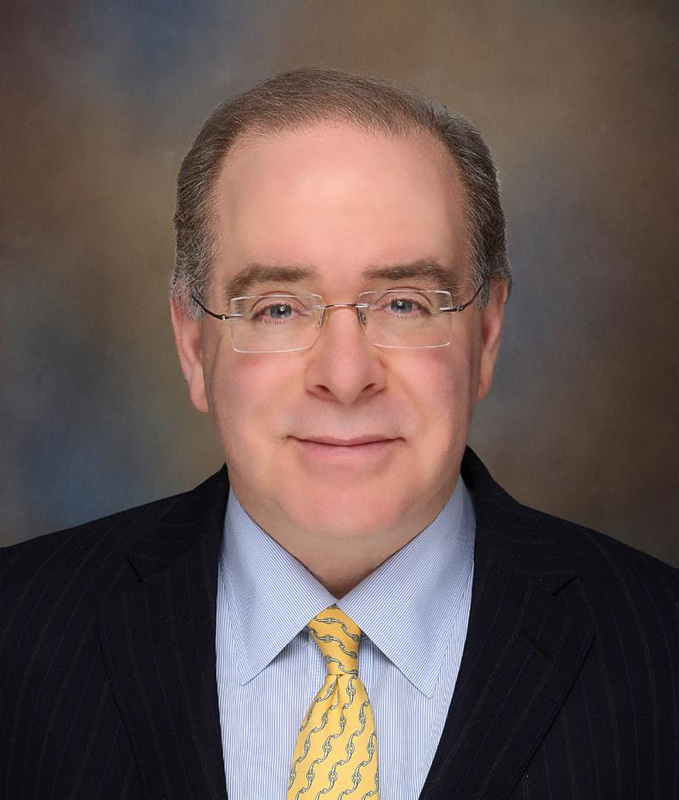 For many years, Mr. Nissenbaum also has served as a member of the executive committee of the board of trustees of the American Civil Liberties Union of New Jersey (ACLU-NJ) and has been a cooperating attorney for that organization, as well. He has been published in the Huffington Post, New Jersey Lawyer Magazine and the Seton Hall Law Review and is also a mystery novelist. Rev. 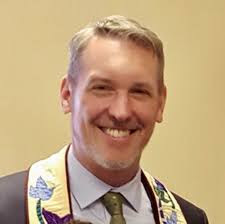 Rob Gregson is the Executive Director of the newly-renamed Unitarian Universalist FaithAction New Jersey (formerly the UU Legislative Ministry of NJ.) UU FaithAction NJ is the social justice and public policy ministry representing all 21 UU congregations in the Garden State. Prior to his work with UU FaithAction NJ, Rev. Gregson co-founded and directed SimpleGifts: Unitarian Centre for Social Justice, an immigrant/elderly community center and social justice training program based in East London, United Kingdom. He served as the first settled parish minister to the First UU Fellowship of Hunterdon County in rural west New Jersey and as part time interim minister at Rosslyn Hill Chapel, London UK. Rev. Gregson currently resides in South Orange, NJ with his two teenage children. Rev. John Morgan has been a UU minister for twenty-five years, starting three new UU congregations, serving two districts, and the UUA extension office. He authored many books, including a few about our UU heritage. The latest: Resisting Tyranny, is the story of the first American tried and jailed in 1794 for criticizing President John Adams. For the past ten years, he has been teaching college philosophy and ethics and meeting with small interfaith groups. Rev. 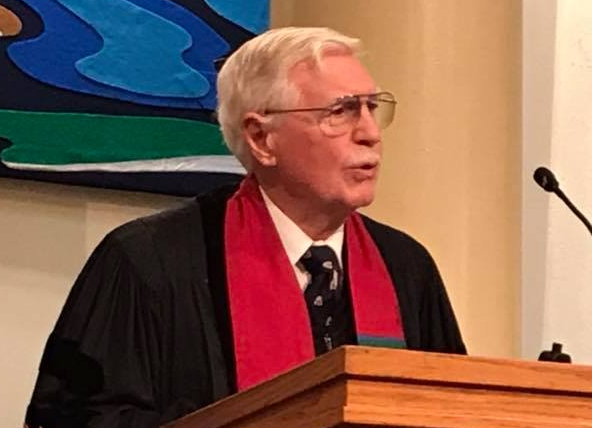 Richard S. Gilbert retired in June 2005 after serving 44 years in the Unitarian Universalist ministry in Cleveland, Ohio, Golden, Colorado, Ithaca, New York, and for 32 years at the First Unitarian Church of Rochester, NY where he is Minister Emeritus. He received an M.Div. from St. Lawrence University Theological School, a D. Min. from Colgate Rochester Divinity School and honorary doctorates from St. Lawrence University, Meadville Lombard Theological School and Starr King School for the Ministry. In 1984 he received the Angus H. MacLean Award in Religious Education. In 1995 he received the Holmes-Weatherly Award of the Unitarian Universalist Association for faith-based social justice work. Rev. Gilbert is the author of the Building Your Own Theology adult religious education series, as well as several books: The Prophetic Imperative: Social Gospel in Theory and Practice, How Much Do We Deserve? An Inquiry in Distributive Justice, In the Holy Quiet and Thanks Be for These, books of mediations. He is also author of the recently published Growing Up Absorbed: Religious Education among the Unitarian Universalists, and is editor of an anthology: In the Middle of a Journey: Readings in Unitarian Universalist Faith Development. Currently he is President of Interfaith Impact of New York State. He is past President of the Unitarian Universalist Retired Ministers and Partners Association. He does guest preaching, social justice workshops and is working on several books including the religious life of Susan B. Anthony. He also has taught at Colgate Rochester Crozer Divinity School, Starr King School for the Ministry and Meadville Lombard Theological School. In 2011 he celebrated his 50th year in the Unitarian Universalist ministry. He lives in Rochester, NY with his wife of 54 years, Joyce, and near his three grandchildren.